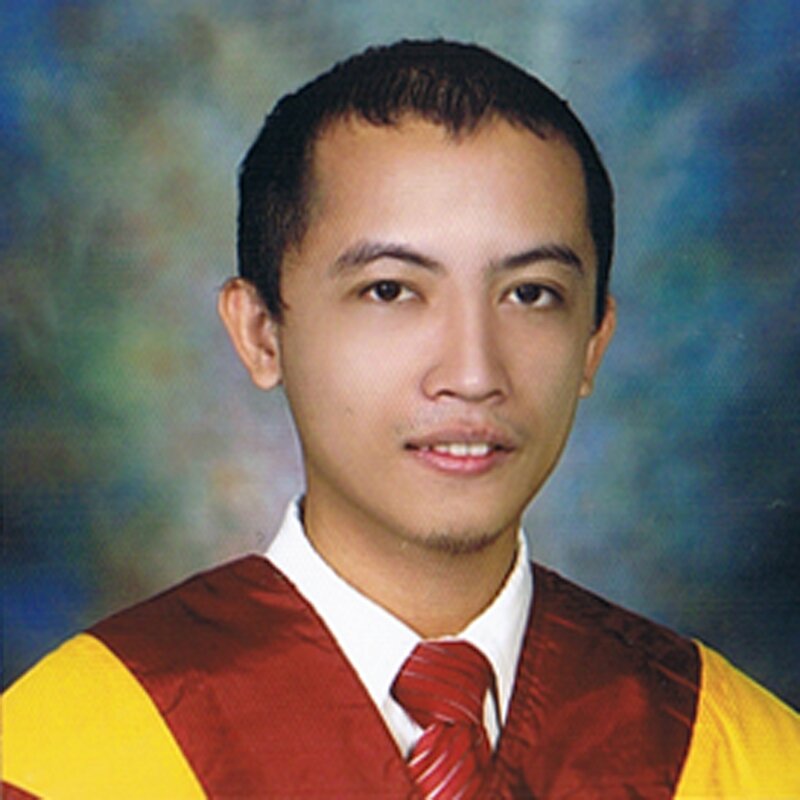 i am a graduate in bachelor of science in architecture. i have knowledge of some softwares like 3d studio max, photoshop, autocadd and sketch up. i am a versatile and creative visualizer..
Company	:	Young Builders Corp.